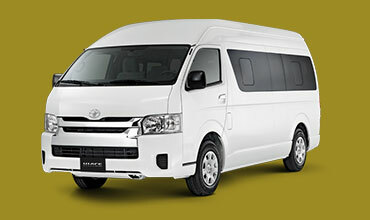 GG Transfer Agency | Cancun Airport Transfer Service and Tours Service. GG Transfer Agency is a company authorized by the Cancun International Airport for transfer to different destinations of Cancun and the Riviera Maya, our service is reliable, fast and secure. 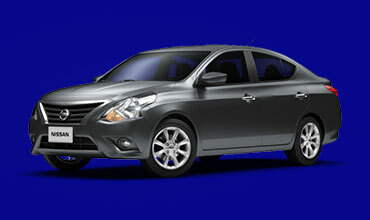 We have the best prices online, skilled and bilingual drivers, vehicles of the year, etc. These are just some reasons why our company stands out from our competitors due to our high rate of customer satisfaction, we are the largest and best transportation company in Cancun. Some companies see their passengers just as a number, our primary objective, is to ensure you a personalized service, you, your family or colleagues will receive the best comfort and security during your transportation. Private Service is available 24 hours a day, no waiting time, no lines, departs to your destination as soon as you board the vehicle. This is a direct service, without additional stops. 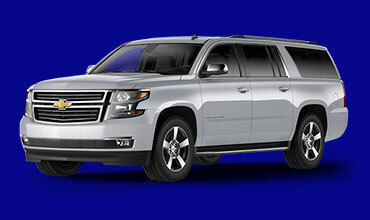 This service is on board one of our luxury Chevrolet Suburbans,leather interiors, DVD and A / A. This service also includes amenities such as water bottles and wipes and all this at an incredibly discounted price. Our Private services are available in Cancun, Playa del Carmen, Tulum, Puerto Morelos, Isla Mujeres, Cozumel, Puerto Juarez and throughout the territory of the Riviera Maya. Paypal as our credit card processor. Paypal is leader in electronic payments and e-commerce; Paypal has more than 190 million users that guarantee the quality and safety of service. If you want to pay until you arrive at the Cancun Airport. All rates displayed in this website are promotional rates. Choose a transfer price from a wide selection of offers. You always know your carrier. All carriers are carefully selected. Our Private services are available in Cancun, Playa del Carmen, Tulum, Puerto Morelos, Ferry to Isla Mujeres, Playa del Carmen (Ferry to Cozumel), Puerto Juarez and throughout the territory of the Riviera Maya. You need a transportation service? Cancun Airport Transportation | Cancun Airport Transfers | Cancun Airport Transfer | Cancun Transportation | Cancun Transfers | Cancun Airport Transportation Services | Cheap and Private transportation | Transportation between hotels in Cancun and Riviera Maya | Open Services, Personalized Transfers services, Golf, Scuba Diving, Shopping & more.